Berkeley, CA (August 29, 2018) - Low-tech ways of improving soil quality on farms and rangelands worldwide could pull significant amounts of carbon out of the atmosphere and slow the pace of climate change, according to a new UC Berkeley study. 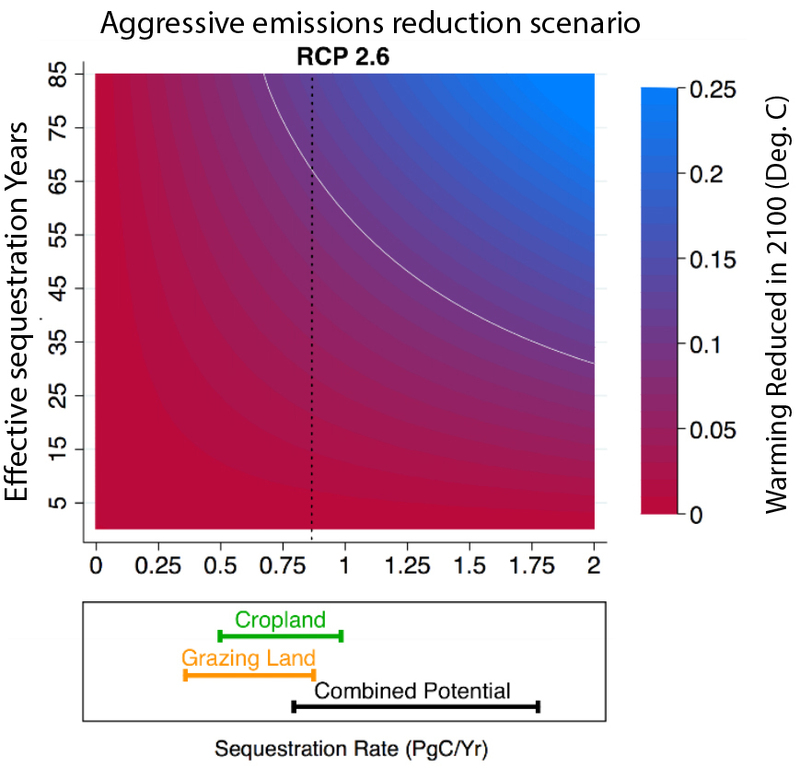 The researchers found that well-established agricultural management practices such as planting cover crops, optimizing grazing and sowing legumes on rangelands, if instituted globally, could capture enough carbon from the atmosphere and store it in the soil to make a significant contribution to international global warming targets. Their initial aim was to determine if such practices could reduce global temperatures at least 0.1 degree Celsius (0.18 degrees Fahrenheit). This is one-tenth of the Intergovernmental Panel on Climate Change’s goal of limiting the average global temperature increase between now and the year 2100 to 1 degree Celsius (1.8ºF), or 2 above temperatures before the industrial revolution. When combined with aggressive carbon emission reductions – the best scenario for limiting warming from climate change – the study found that improved agricultural management could reduce global temperatures 0.26 degrees Celsius – nearly half a degree Fahrenheit – by 2100. By throwing in biochar, a controversial soil additive – essentially charcoal – obtained by burning crop residue in an oxygen-free environment, these practices could offset even more warming, potentially as much as 0.46 degrees Celsius (0.7ºF). The caveat, Silver said, is that this “is only achievable if you couple sequestration with aggressive emissions reduction.” If carbon concentrations increase in the atmosphere, then sequestration becomes less effective at reducing temperature. We would have to pull much more carbon out to realize the same reductions. She and her colleagues, including lead author Allegra Mayer, a UC Berkeley graduate student, will publish their findings Aug. 29 in the online journal Science Advances. The IPCC has established carbon-reduction goals to limit average global warming in 2100 to 2 degrees Celsius () above global average temperatures before the industrial revolution, or about 1760. Earth is already halfway to that limit, having warmed 1 degree Celsius since 1880. Silver studies various ways to sequester carbon in soils, including composting, to remove some of the carbon dioxide from the atmosphere and slow the greenhouse-driven warming of the planet. For the new study, Silver, Mayer and their colleagues – Zeke Hausfather of UC Berkeley’s Energy and Resources Group and Andrew Jones of Lawrence Berkeley National Laboratory – used global data on agricultural management approaches that are already known to increase soil carbon storage, along with a climate model that determined the potential impacts on climate if these approaches were widely adopted. They initially calculated how much carbon would need to be sequestered from the atmosphere into soils to reduce temperatures 0.1 degree Celsius under four different scenarios, from business-as-usual emissions through 2100 to aggressive reduction of carbon dioxide emissions. For the most aggressive reduction scenario, they calculated that soils would have to sequester about 0.68 petagrams of carbon per year worldwide, or 750 million U.S. tons. That is equivalent to 2.5 petagrams of carbon dioxide. One petagram is 1015 or a million billion grams. 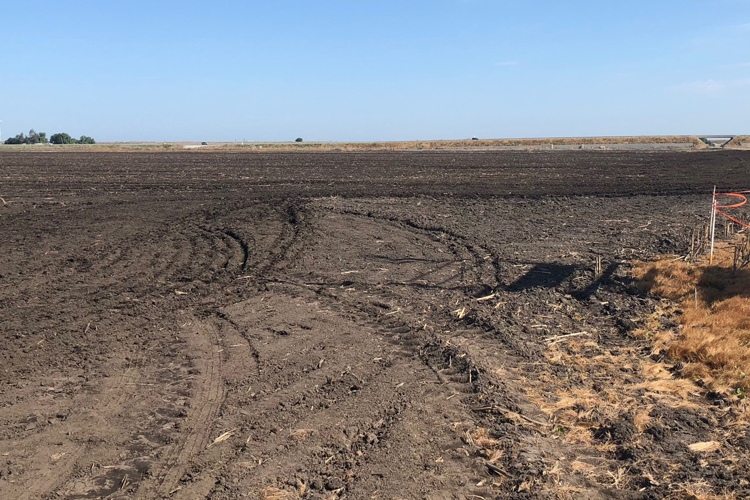 Their meta-analysis of existing studies of land management practices showed that improving soil quality could reach and even exceed this goal, largely from the improvement of degraded agricultural and grazing lands that are in use but producing less than optimally. Improved management tends to increase the biomass of crops, grass and their root systems by capturing carbon dioxide via photosynthesis, which results in more carbon storage in the soil. The researchers did not consider newer practices, such as composting, that are not studied as widely, nor did they consider the effect of improving soil on abandoned land, both of which could increase soil carbon sequestration even more. Newer climate models also could simulate how carbon uptake will change as temperatures rise and rainfall patterns change. 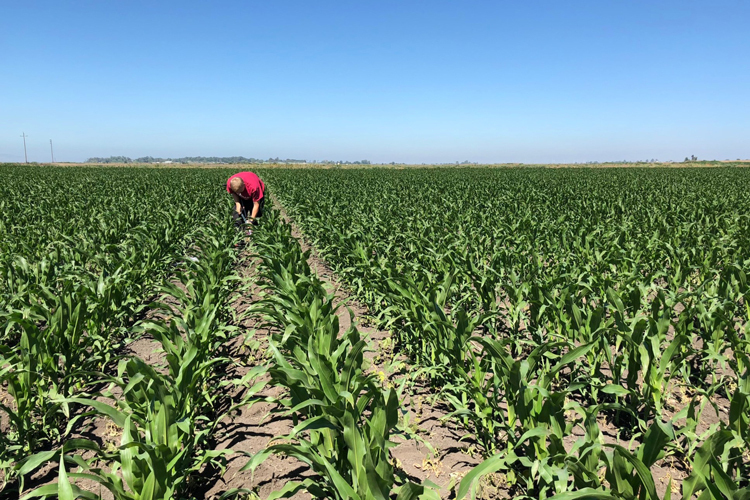 With aggressive emissions targets, improved land management could pull about 1.78 petagrams of carbon from the atmosphere each year, while adding biochar to the mix could raise the yearly sequestration rate to 2.89 petagrams. The project was funded by the Rathmann Family Foundation with additional support from the U.S. Department of Energy’s Office of Science.